The Story. 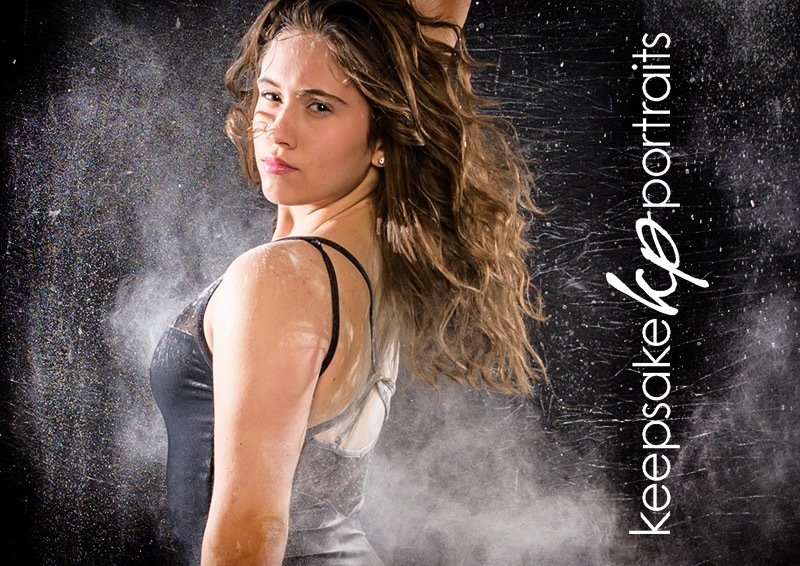 This year we had a wonderful dancer, Liane come for senior pictures and we decided to do a session with flour to celebrate her more than a decade of dancing. 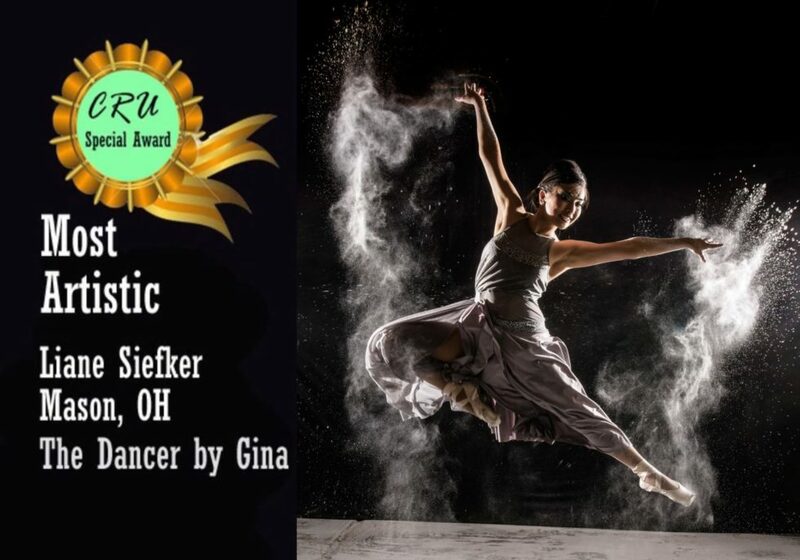 Her ability was amazing and the images we created went on to win TWO national awards. 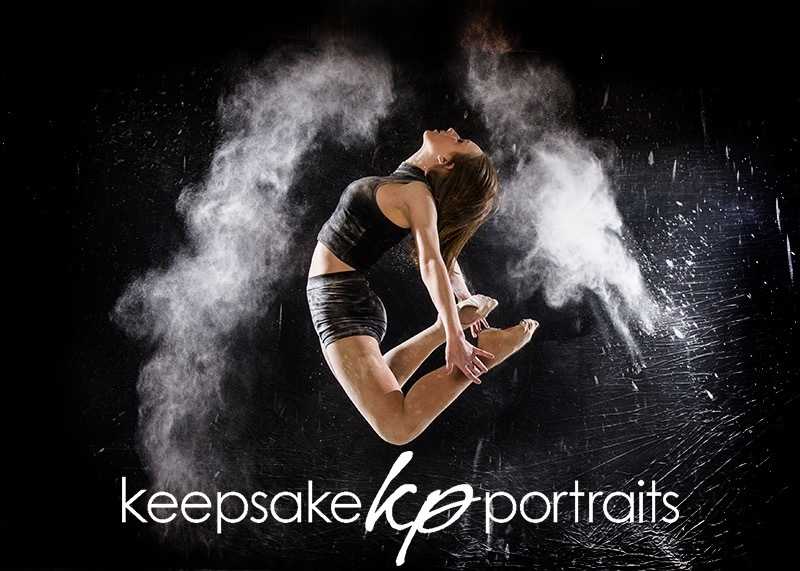 Some dancers from Becky’s School of Dance let us know that they would love to do a similar shoot and we got things set up. 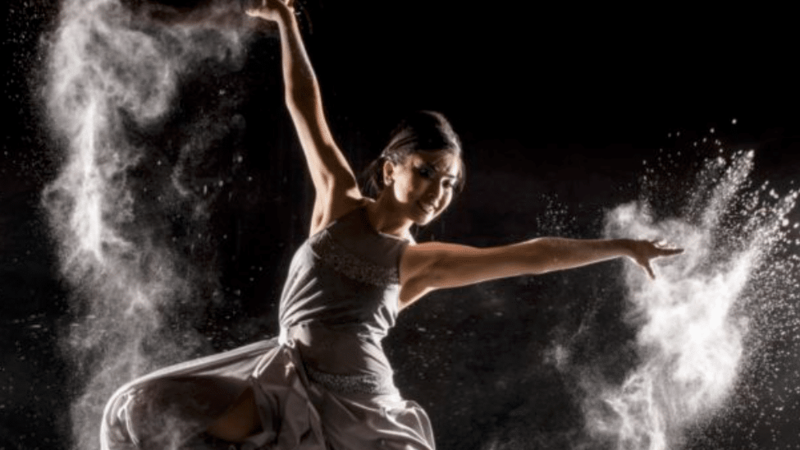 Snow was falling outside and inside the night of the shoot and over 30 lbs of flour found its way to the floor as 9 dancers leaped and jumped their way to some artistic images. What a great time everyone had being there and shooting and working the different poses and angles to create the perfect shot. 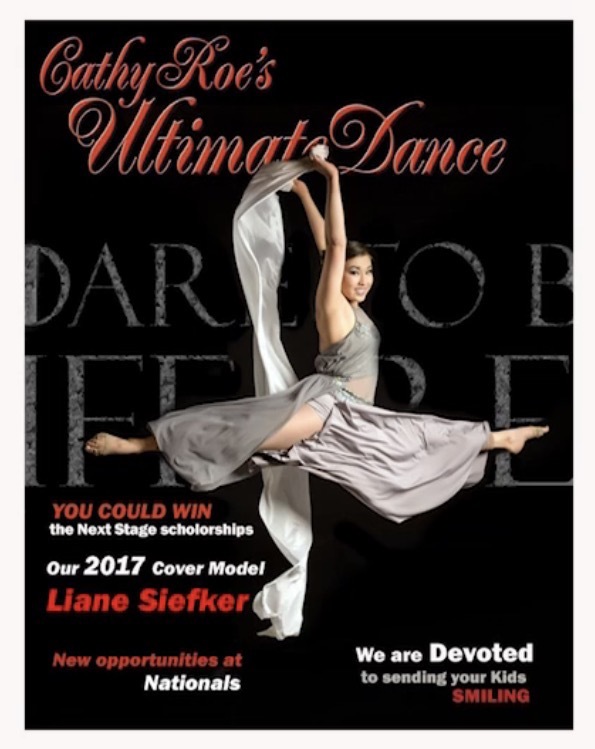 The dancer’s position has to be great as well as the time of the photographer so often it meant multiple attempts to create a single image but in the end we were rewarded for the work. Someone asked me recently if it was hard when people come with hard or challenging fun ideas that they see across the web. Not at all. I love the challenge of creating. Creating like this is truly a joy and the challenge of creating these very difficult images is one of the great parts of the journey. Life is the most fun when you create things.